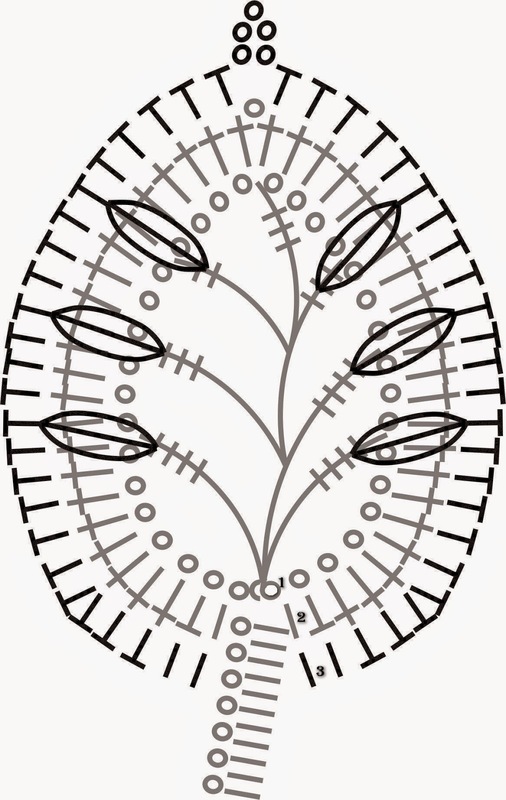 EasyPatterns: Irish Lace Workshop. How to crochet a leaf. Irish Lace Workshop. How to crochet a leaf. Dear friends, today I decided to add free Leaf Pattern. What do you need to make it? 40-50 yards of white crochet cotton tread, crochet hook 2.0 mm and half an hour of your time. I was using DMC USA Tradition Plus size 5 crochet cotton and YarnArt Tulip for edge making. 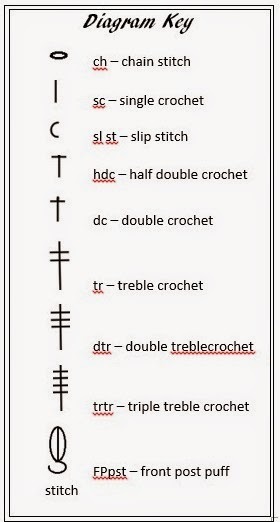 I added step-by-step written description for somebody having difficalties with the chart I have made. Happy crochet! Note 1. Front post puff stitch Method: * enter a hook as on Picture 1, pick up a yarn, make a stitch, yarn over* from * to * repeat 7 times; pick up the yarn, pull through all stitches on hook, ch.